Shanghai Stock Exchange launched a center in Guangzhou, capital of Guangdong province, on Friday, to better serve the Guangdong-Hong Kong-Macao Greater Bay Area and deepen supply-side reform in the financial sector. 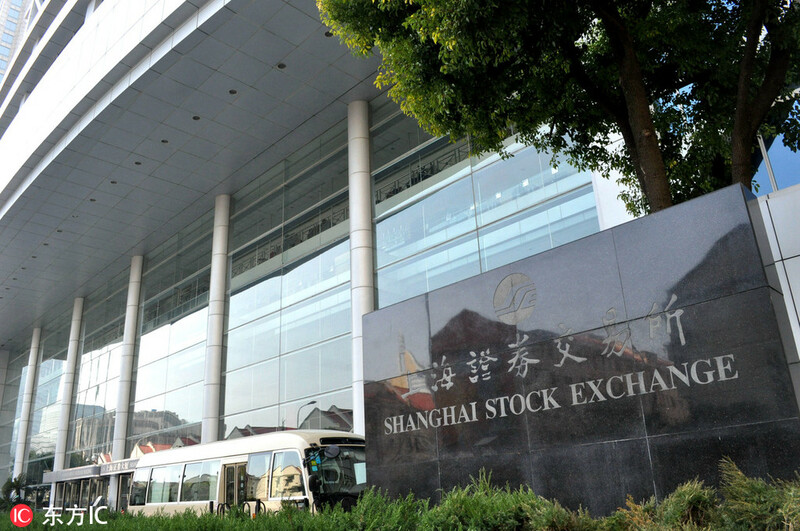 The Shanghai Stock Exchange's south center will mainly serve provinces in the southern areas, including Guangdong, Fujian and Hainan. The exchange is planning to set up a science and technology innovation board and carry out the pilot of registration-based IPO system. The south center is expected to help sci-tech startups to better understand the policies and get financial resources. The south center will involve bond financing, listed company service, corporate training, investor education, and technology and information cooperation. It will later expand financial services to the international and innovative products of Shanghai Stock Exchange, capital market research and member service.